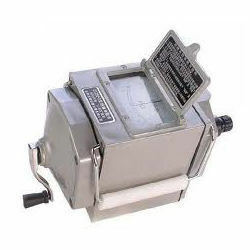 Bright Medi-Weld Appliances excels in rendering a qualitative range of Insulation Tester, which is offered to the clients at leading market prices. The Tools are highly appreciated by Construction Engineers, Professionals, Students, Researchers, Govt.Agencies etc. We have a range of latest Engineering Tools which are Simple to use, Less Time Consuming, Accurate & suits your application. Permits a wide range of insulation testing up to 100GO at variable test voltage from 1kV to 10kV. 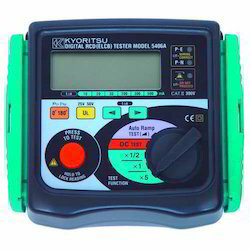 Checking ohm ranges of multimeters. Checking low ohm range on insulation testers. 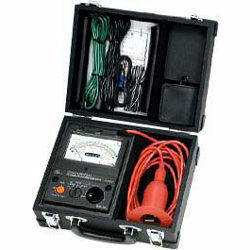 Checking Insulation Mega ohm ranges on insulation testers. 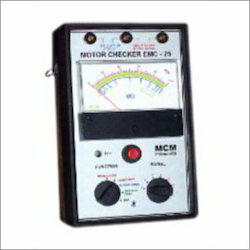 Checking ohm ranges on Clamp Meters. 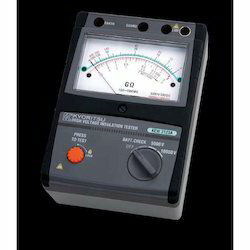 Checking range on milli-ohm meters. 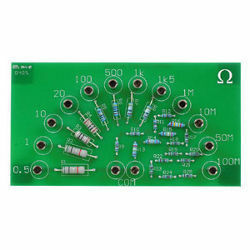 Checking bench top multimeter's ohm range. 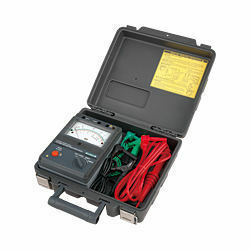 Looking for Insulation Tester ?